Successful business owners face unique challenges in their effort to accumulate wealth. Deductions are limited, and taxes and fees can consume over 50% of investment returns. Jamieson Financial Services works with your other professional advisers to design and implement tax-advantaged solutions for business owners with the goal of helping you keep more of your wealth in your wallet. Strategies include wealth accumulation vehicles that generate tax deductions ranging from $100,000 to $2.2 million. How many businesses survive- and thrive- across three or more generations? Very, very, few. Jamieson Financial Services helps design continuity plans for closely held businesses with the goal of helping you transfer the business to whom you want, when you want, and at a price that reflects the value you have created in the businesses. At Jamieson Financial Services, we have a particular focus on maintaining family harmony in such transactions. While treating each family member equally may not always be possible, we can design plans that treat each family member fairly. Most company sponsored benefits programs provide adequate security for their rank & file employees, but fall woefully short for their most important and highly compensated executives. Jamieson Financial Services offers both company sponsored and voluntary benefits that help companies fulfill the promise of financial security to their key employees. These benefit plans include programs that provide for a“carved-out” select group of key people, as well as incentive and retention packages that can provide unique tax advantages for the employer and the employee. The employee benefits marketplace is volatile and complex; however, we will provide you with informed and responsive assistance. Our employee benefits team can offer the knowledge and experience to help reduce the headaches often associated with selecting and maintaining employee benefits programs. We maintain relationships with major benefits providers across the country, providing us with firsthand knowledge of the most recent products and product costs. Given the current competitive business environment, we believe that an executive benefits program is essential in retaining and recruiting top tier talent who will contribute to your company’s growth and profitability. A well-designed and implemented executive benefits program provides incentives that help attract new executives and retain talent over time. 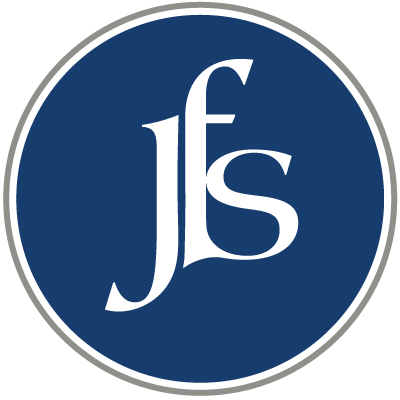 Through our key industry associations, Jamieson Financial has access to extensive resources and expertise in the areas of benchmarking analysis, open architecture plan analysis and design, investment due diligence, and comprehensive employee communications, employee education strategies, and fiduciary oversight. Areas of expertise include 401(k) employee deferral plans, defined benefit plans, cash balance plans.